Enjoy relaxing atmostphere and ambience of the Wellness Zone at the Golden Tulip Międzyzdroje Residence. Swim against current pool, discover the ambience in the chill lounge or feel the blissful heat of the steam room during your daily pleasure routine. 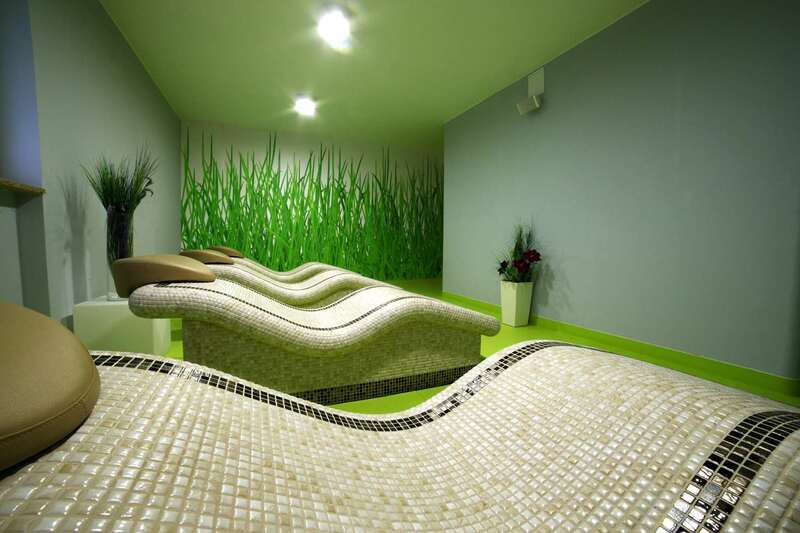 Enjoy moments of rest in a comfortable whirpool at the Golden Tulip Międzyzdroje Residence's wellness area. If you are looking for a strong deep tissue massage to soothe sore muscles or if you want to reduce the daily stress, feel free to choose one of the massage options available in our jacuzzi bathtub.